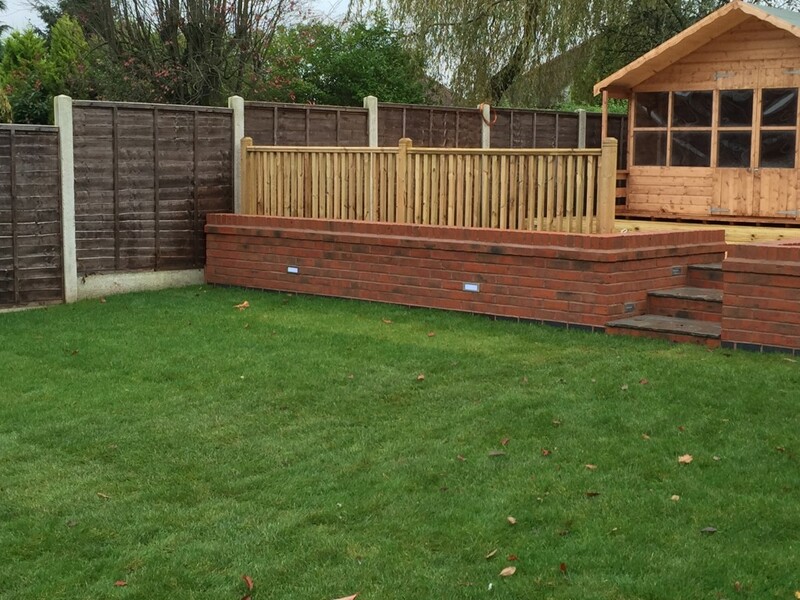 At R & A Garden Landscapes we offer a wide range of landscaping services across Birmingham, Solihull, Bromsgrove, Redditch and surroundings areas. 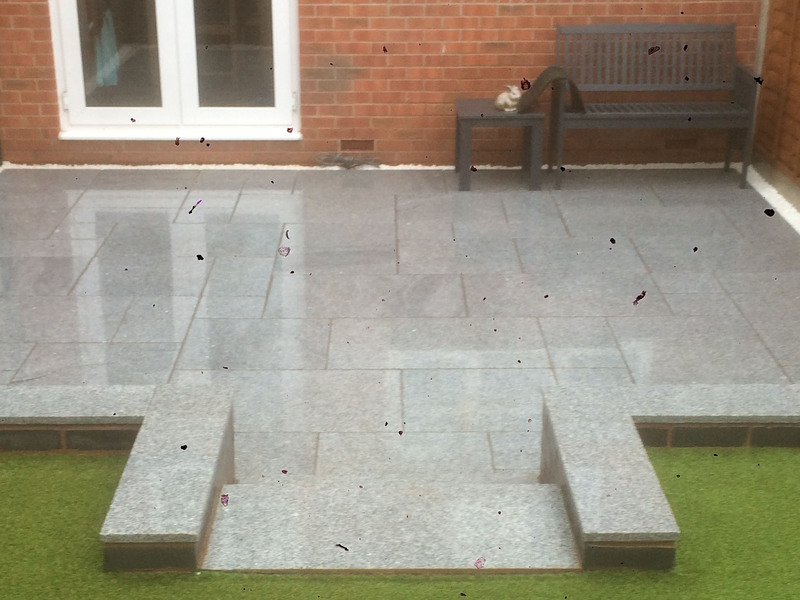 Whether you require a complete garden redesign and build project, or perhaps an area of your garden needs improving, we can come up with a cost effective solution for making your visions a reality with your own slice of Eden. 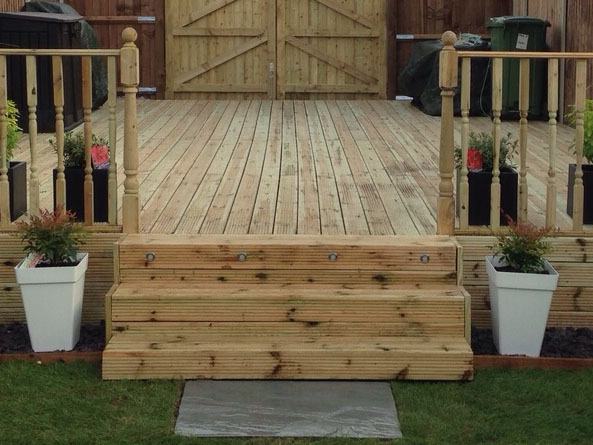 Established in 2010, we are fast becoming a growing name in the Landscaping industry. We became a Limited company in 2017. Robert has worked in the building and construction trade for over 12 years before going to study and receiving qualifications in horticulture. 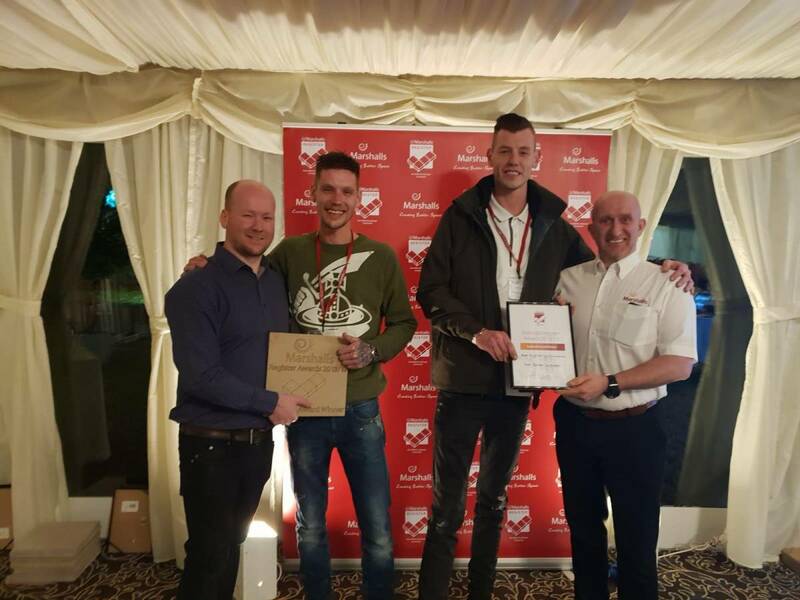 Adam has followed in his brothers footsteps within the building trade and has over 8 years’ experience working within the landscaping business. 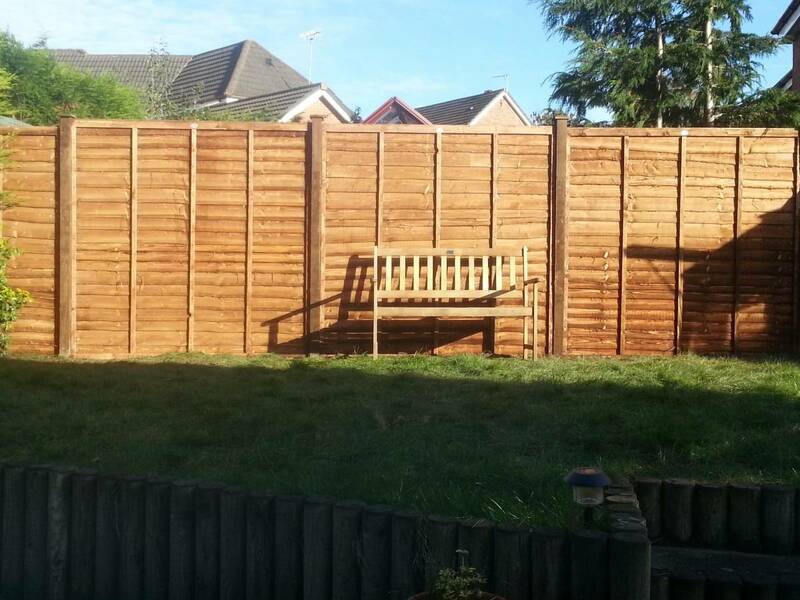 We can cater for the smaller projects such as fencing, turfing up to a complete garden re design and build project. We work with all our clients on a one to one basis. 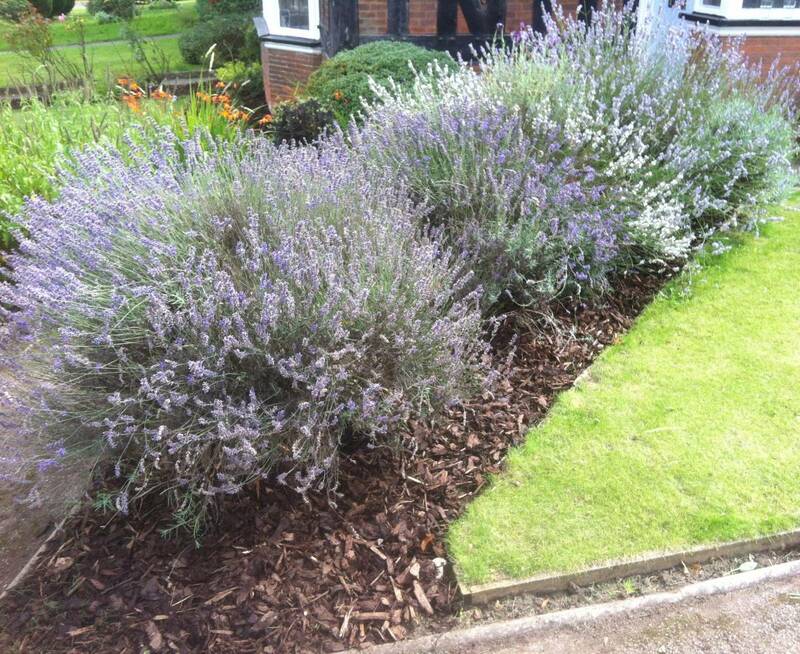 From initial onsite visit to job completion to ensure we keep all of our customers happy with a garden to be proud of.